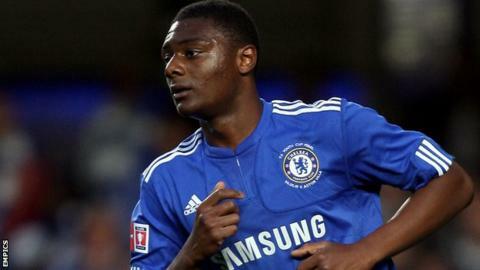 Chelsea youngster Rohan Ince has been recalled from his loan spell at Yeovil. Ince, who can play in defence or midfield, initially agreed a six-month move which would have kept him at Huish Park until January. But he returned to Stamford Bridge on Saturday to receive treatment on a recurring ankle injury and will now remain with his parent club. The 19-year-old made one start and three substitute appearances for Gary Johnson's side.